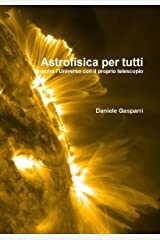 Daniele Gasparri is a young Italian astrophysicist and bestseller author. 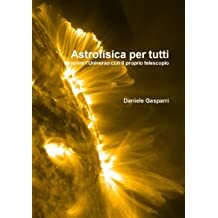 He published 35 astronomy books in Italy. 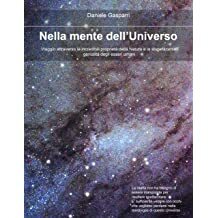 Now, some of his books have been translated in English and are available all over the world. 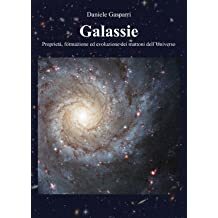 From the pristine sky of the Atacama desert, where he lives, Daniele is continuously looking for the beauty of the Universe. The marvelous colors, the smooth contrasts, the delicate shapes, the unimaginable distances... They just need to be shared with the whole world. 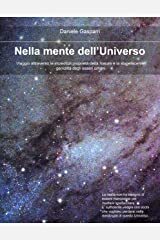 laurea triennale in astronomia e laurea magistrale in astrofisica e cosmologia all'università di Bologna, divulgatore scientifico di professione, è nato il 24 agosto 1983 nella campagna Umbra tra Perugia e Terni. 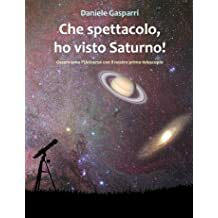 La passione per il cielo è sbocciata in occasione del suo decimo compleanno, quando ha ricevuto per regalo un binocolo astronomico. 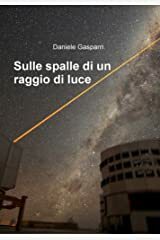 Da quel momento l'astronomia ha rappresentato gran parte della sua vita e condizionato tutte le scelte più importanti. 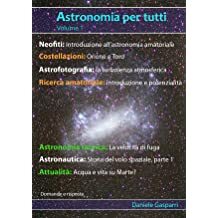 Ha collaborato dal 2007 al 2015 con la rivista di astronomia Coelum. 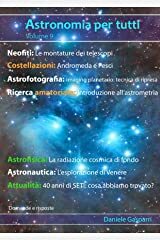 Al suo attivo ha oltre 100 articoli e alcune pubblicazioni su riviste internazionali divulgative e accademiche (Sky and Telescope, Astronomy and Astrophysics). 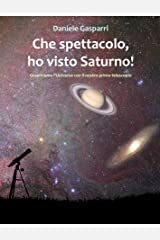 È stato il primo al mondo a scoprire un pianeta extrasolare con strumentazione amatoriale (HD17156b) e a separare, insieme all'astrofilo Antonello Medugno, la coppia Plutone-Caronte. 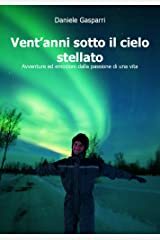 È un fotografo del cielo che ama viaggiare nei posti più sperduti del Pianeta per ammirare i tesori dell'Universo, come le aurore boreali e l'incontaminato cielo dell'emisfero australe. 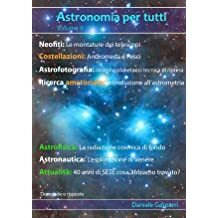 La passione per la divulgazione lo porta spesso a tenere corsi di astronomia, conferenze e serate pubbliche. At almost 3 million light years from here, in the Triangulum Constellation, we find the second closest galaxy after Andromeda. It’s a splendid spiral seen face-on, which is usually very evanescent but rich with splendid objects. All the colors of the Cosmos in one image. The region around Antares (the brightest star, below) and Rho Ophiuchi (above) is a treasure chest full of colorful gems, unique in our sky. 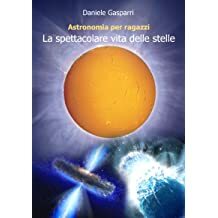 In this image different colored stars are easily noticed (the blue ones are hotter than the red-orange ones), two globular clusters and a thick fabric of chiaroscuros in different tones. The long dark rivers are populated by very cold gas, at around -436°F, and large quantities of dust. 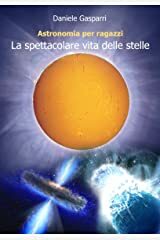 The globular Omega Centauri, now considered a remnant of a dwarf galaxy, is among the most beautiful representatives of this category, so bright that it is well visible even to the naked eye as a very faint star. Hidden from European Culture until 1503, these two cosmic clouds are some of the most beautiful treasures of the Southern Hemisphere. 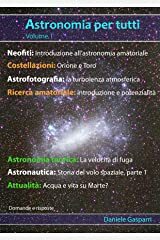 Their tracks were brought to our knowledge by the explorer Amerigo Vespucci and just 21 years later were called the Magellanic Clouds, in honor of the leader of the first expedition to circumnavigate the earthly globe. 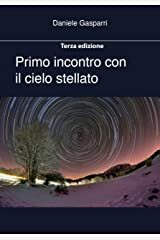 In the southern hemisphere, the central zone of the Milky Way, so elusive at our latitudes, travels very high on the horizon and is able to shine faintly on the ground, creating soft and diffused shadows. 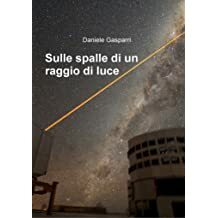 In the planet’s remotest places, this is the only source of nocturnal light and this is the reason it seems to shine even brighter, to the point that one has the sensation of being overwhelmed by the immensity of the Universe. The grandeur of the summer Milky Way (winter for southern hemisphere) across almost the entire sky can be seen very well in this 30 seconds shot taken from the Atacama desert. 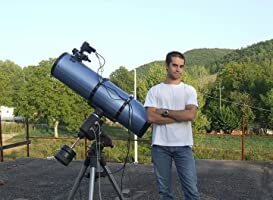 The view is similar with the naked eye in a very dark sky, even though the contrasts are not nearly as sharp and our eyes can’t see the real colors which, instead, any camera can emphasize. 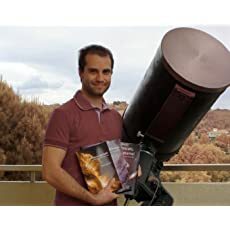 I had the luck to go observing at the most productive and advanced observatory of the world: the ESO VLT observatory, located in the heart of the Atacama desert, Chile. Beyond my scientific observations, I also took a series of time lapse sequences of that stunning sky. Now these sequences were arranged to make my best time lapse video of the night sky. I hope that you'll enjoy. How does it appear an unpolluted sky? What can be seen? 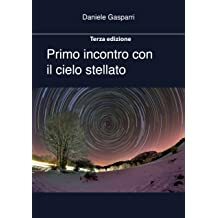 How many stars? 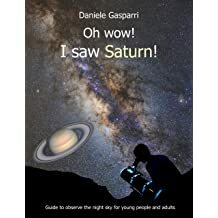 And the Milky Way is visible? 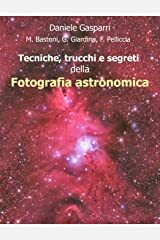 These are some of the questions that many persons are asking to me, so I decided to create a time lapse video with the footage taken during the last three months under the Atacama Sky. 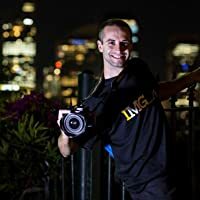 This video well shows you the beauty of the sky. With naked eye you don't see the colours and the contrasts are more tenuous, but the show is still gorgeous. 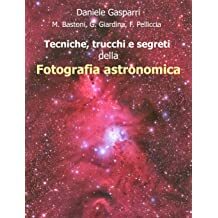 When I was younger and was taking my first steps into the observation of the night sky, I remember very well one of my first astronomical book and especially a chapter where it described the aspect of a perfect sky. 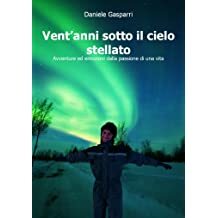 A perfect sky is the most normal thing we can imagine: a night sky not contaminated by artificial light. 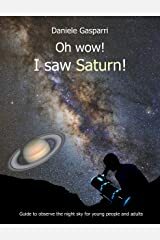 It's the most normal thing because for 4.6 billion of years every living species on Earth saw it and it was normal, just like the rise and set of the Sun, every day. In Atacama the Sun is shining almost every day of the year but there are moments, quite rare, when some thin clouds break the monotony. 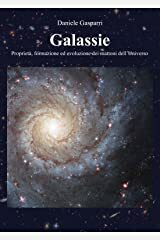 None of them are capable to cover all the sky or generate rain, and often they are so thin that cannot even efficiently block the light of the stars. The Atacama desert, in northern Chile, is the driest and most ancient desert of the world. This narrow strip of land, where the Sun shines more than 320 days per year, has something special: due to the dry air, high altitude and the lacking of light pollution, the Atacama desert is by far the best place on Earth to observe the sky.